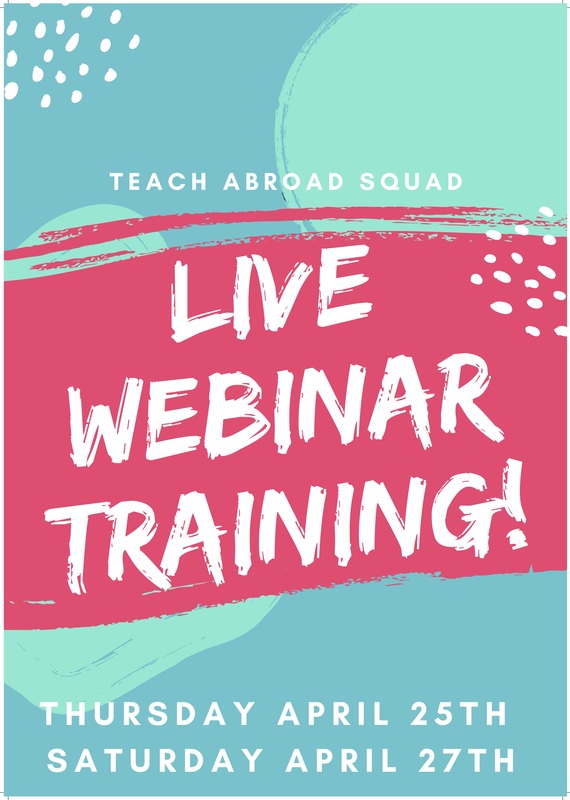 Get Your FREE Teach Abroad Mini Course! Teaching in China Made Easy! After 5 years of living and working in China, I've seen it all! 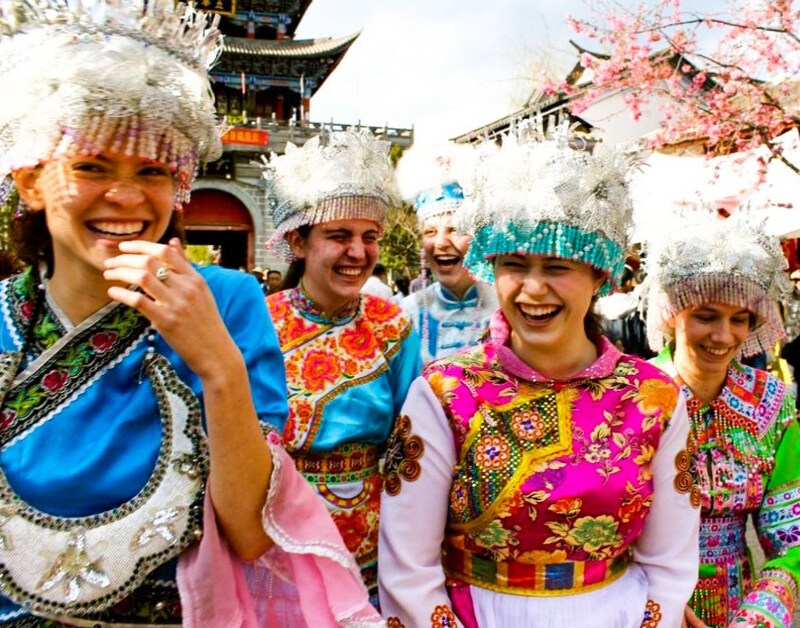 Let me help you start your Teach Abroad adventure the RIGHT way, and become a successful teacher in China! Lesson 2: Visas and Laws - Am I Legal to Teach in China? Lesson 3: TEFL Certificates - What Are They and Why Do You Need One? Lesson 4: How Much Money Can I Save Teaching Abroad? Teach Abroad Squad. Teaching in China Made Easy.